SB 139 now goes to the Governor’s desk to be signed into law. FRANKFORT, Ky. (March 15, 2017) – The Kentucky House of Representatives today unanimously passed Senate Bill 139, which would amend the definition of livestock in Kentucky to include horses and equines. The bill now moves to Governor Matt Bevin for his signature. Securing livestock classification has been among the top policy priorities of the Kentucky Equine Education Project since its 2004 creation. Senator Robin Webb, an accomplished horsewoman from Carter County, sponsored the bill, a measure she’s worked on for several years. SB 139 does not address the state’s 6-percent sales tax on feed, bedding and equipment used for horses. All other livestock are exempt for sales tax on those necessities. However, passage of the bill does strengthen the case for tax equity. 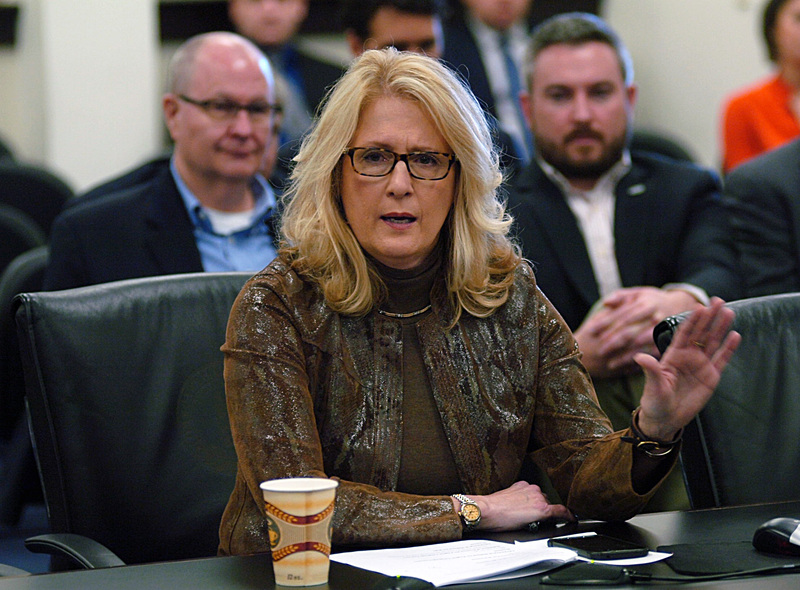 Rep. Susan Westrom, whose district is in Fayette County, said the measure is a major step toward putting horses on equal footing with other livestock. “I am pleased to know that my colleagues finally understand that the equine industry in their own backyard was never treated ‘business friendly’ by the state,” Westrom said. “Finally, horses in Kentucky have received the proper designation as livestock,” he said. “For years, our statutes have been unclear with the designation of horses, and as a result one of our signature industries has suffered. This designation will clear the way for tax equity and other legal parity within the entire equine industry, which will strengthen the future for years to come. Osborne, an owner of both Thoroughbreds and Saddlebreds, said the bill affords protections to horse farmers in ways that might surprise people. 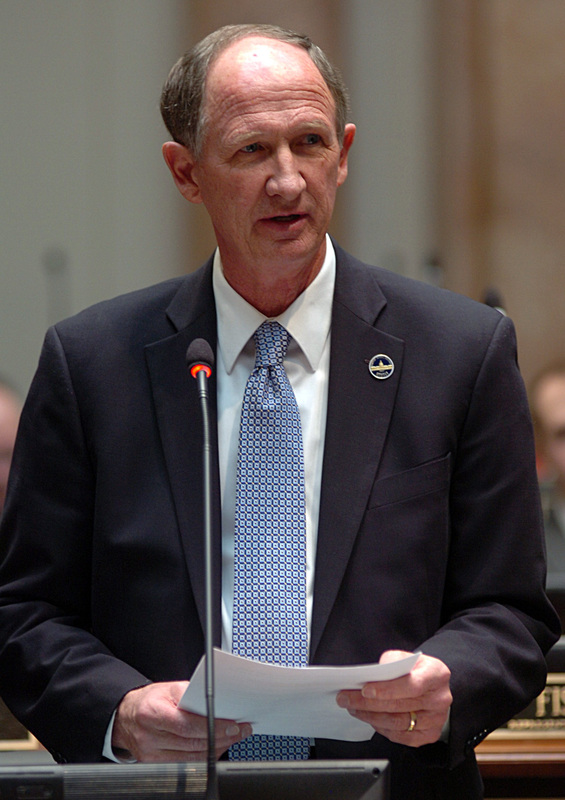 Rep. Richard Heath of Mayfield, head of the House Agriculture Committee, said SB 139 makes an overdue correction. Other members of the House Agriculture Committee voiced equally strong endorsements.